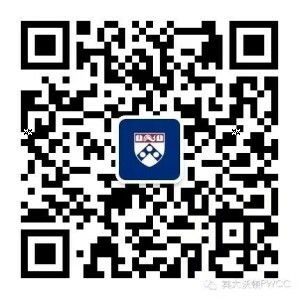 Betty He joined Penn Wharton China Center in June 2015 and she is the General Manager. Before joining the Center, Betty has been working as Public Affairs and Communication Director, Vice President of Public Affairs and Government Relations for several multinational companies like Novozymes, Eli Lilly and Bayer. She also worked as a government official with former Ministry of Textile Industry upon her graduation from University, which paved a solid foundation for her career as a government affairs and public relation executive. 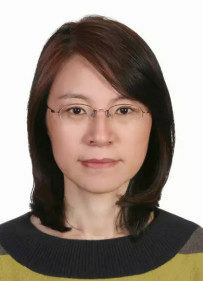 In her 25 years of working with the Chinese government and multinational companies, she has accumulated rich experience in and built up broad competence of managing and motivating a team of people, handling complicated situations, thinking strategically in branding, stakeholder relationship building as well as cross-culture communications. Betty He holds two master degrees: an EMBA from China Europe International Business School (CEIBS) and a master degree in Literature from Beijing Language University.